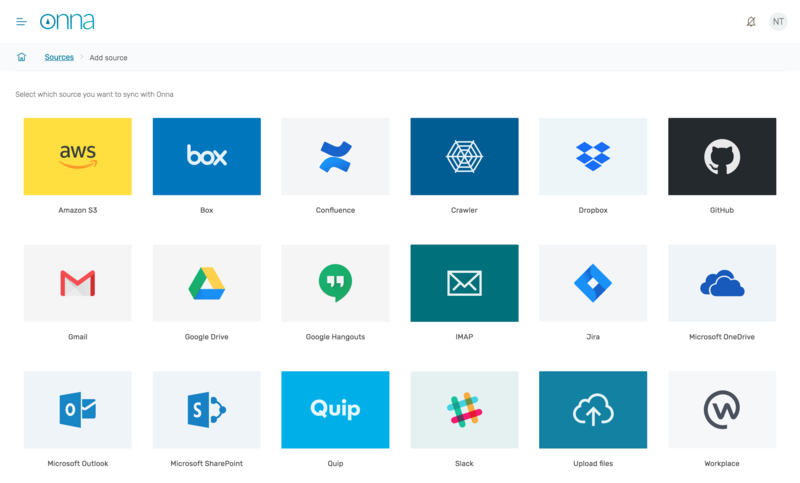 Github is a web-based hosting service for version control. It is mostly used for software code. 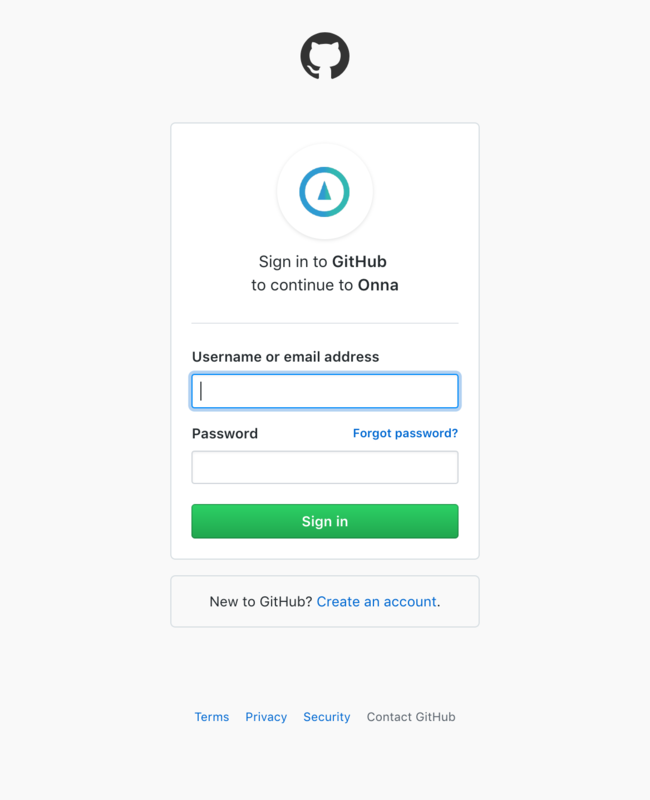 Onna connects directly with Github's API to collect a user's pulls and issues. 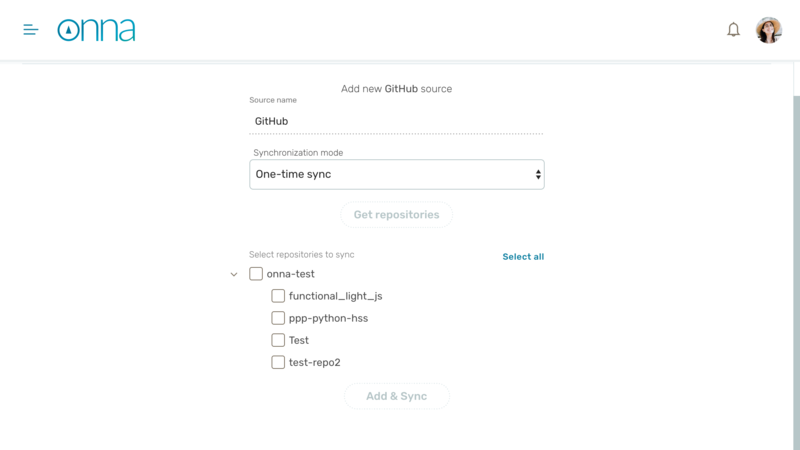 We currently support two syncing modes - one-time sync and auto-sync & archive. One-time sync is a sync that collects files in a source during a certain time range or up until the date the source was added. 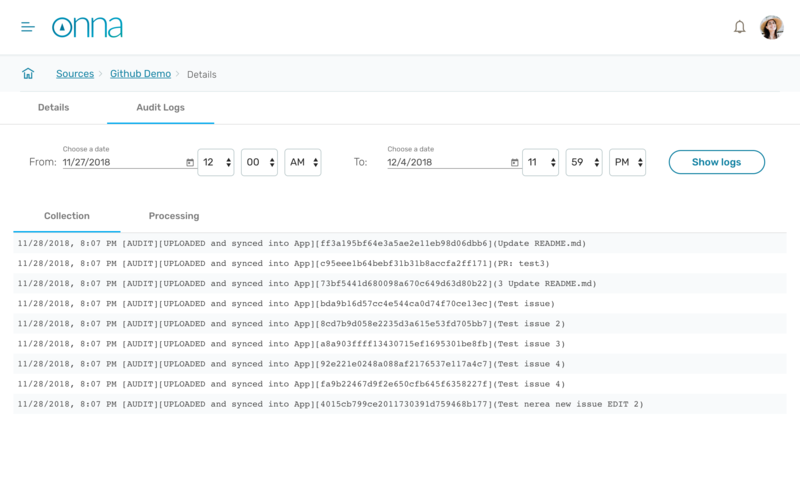 Auto-sync means that Onna will perform a full sync first and keep a mirror-image of the source in the platform. If issues are deleted on Github, they'll be deleted in Onna. You can export the data and metadata in eDiscovery ready format. 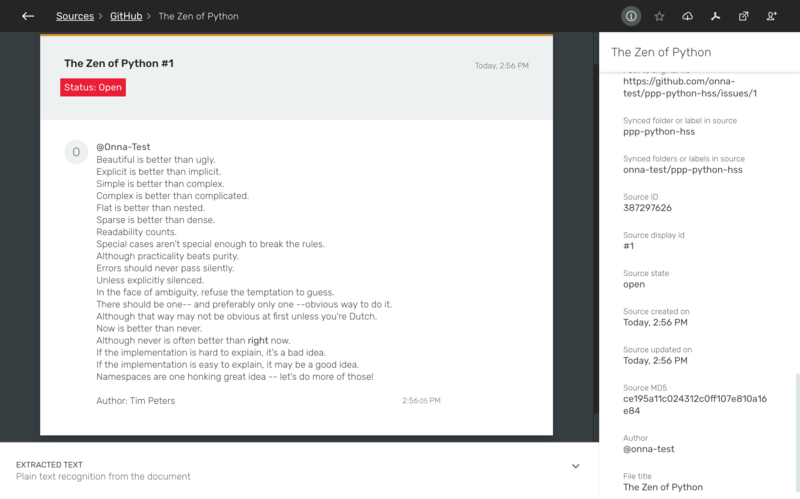 Since Github issues are in html format they can also be exported as PDFs. Load files are available in a dat, CSV, or custom text file. 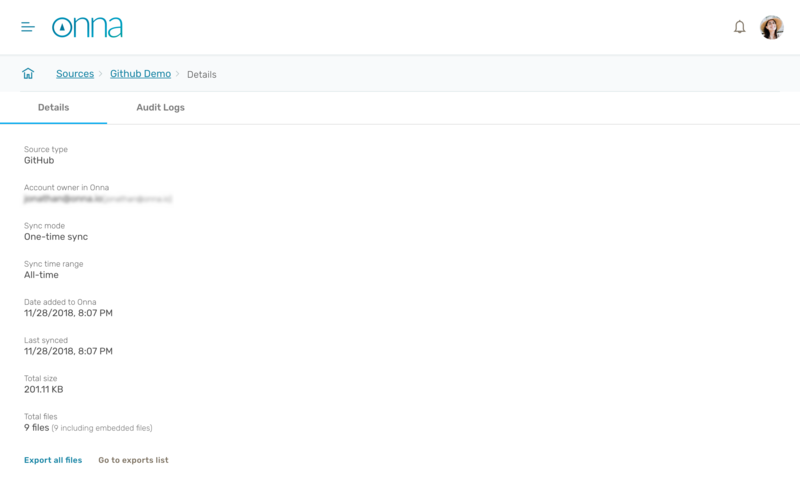 For this integration, you'll only be able to collect a single user's issues and pull requests. Once you add the account details, you may taken through to the 2FA screen if you have it enabled. Once you authenticate the account, you'll be taken back to Onna. Here you can name the source and decide what you want the synchronization mode to be. The next step is to see the repositories associated with the account. You can select all repositories or specific ones. This will pull in all issues and pull requests from that repository. Once you've finished the repository selection, click 'Add & Sync'. 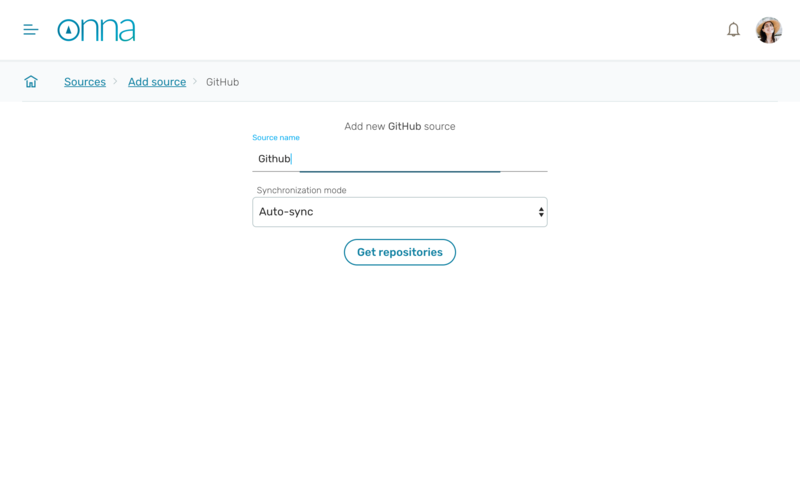 The GitHub account will be listed in your Sources. You will see all labels listed at the top including status, assignees, labels, projects and milestones. There are time and date stamps for all modified sections of the issue. Go to the results page of the source and click on the information icon on the top right. This will take you to the source details where you can see how many files it has and its size. Clicking on the information icon on the top right will take you to the source details where you can see how many files it has and its size. 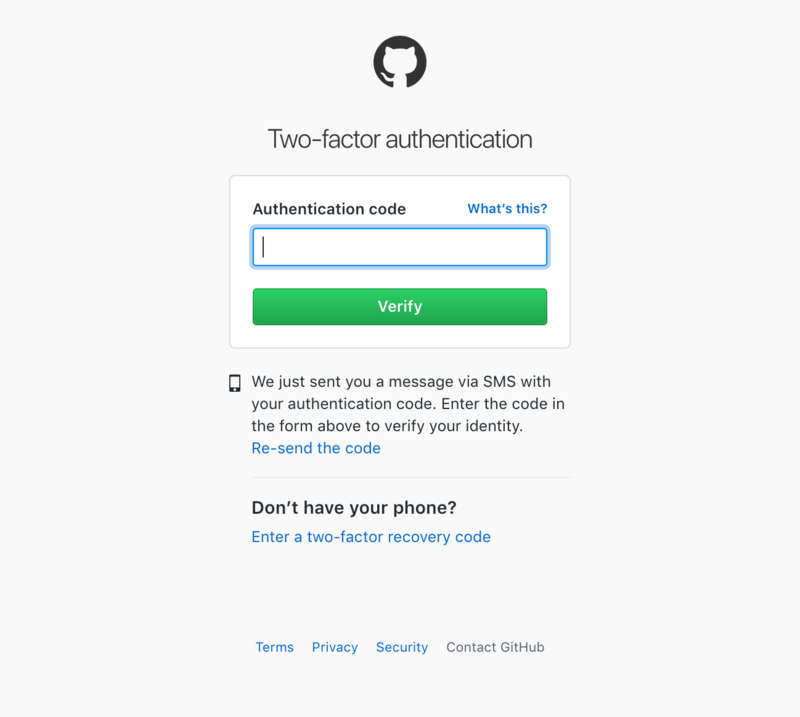 How does Onna deal with two-factor authentication (2FA)? With any of the integrations that we offer, Onna is makes 2FA part of the synchronization workflow. Does Onna collect the code repository of the user's account? Onna only collects issues and pull requests. It does not sync the actual files of the repository.